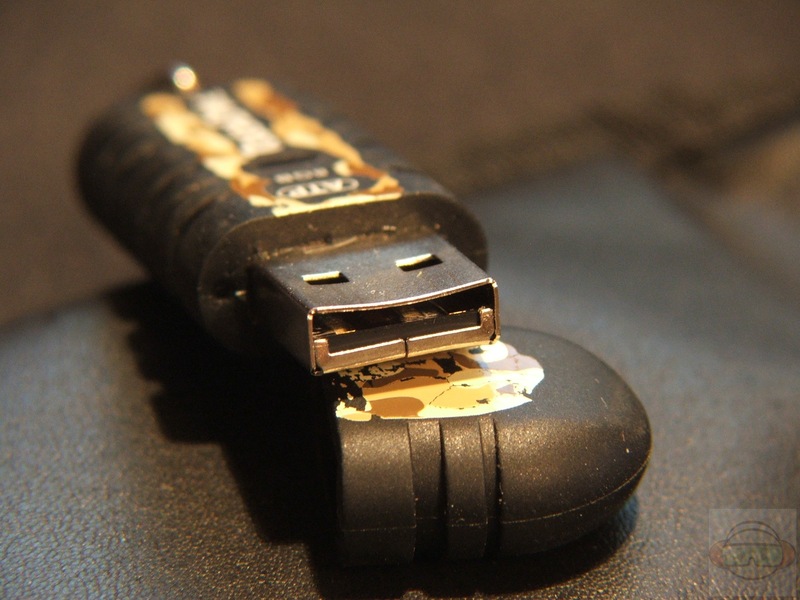 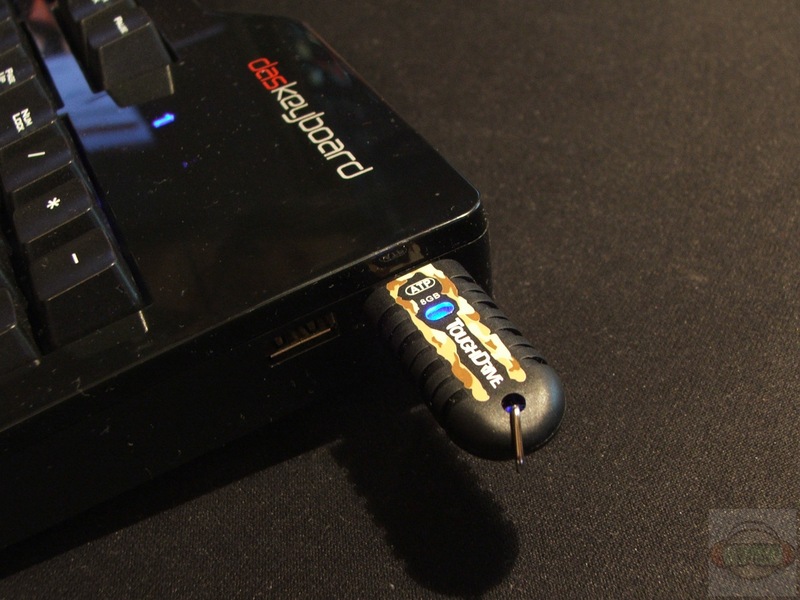 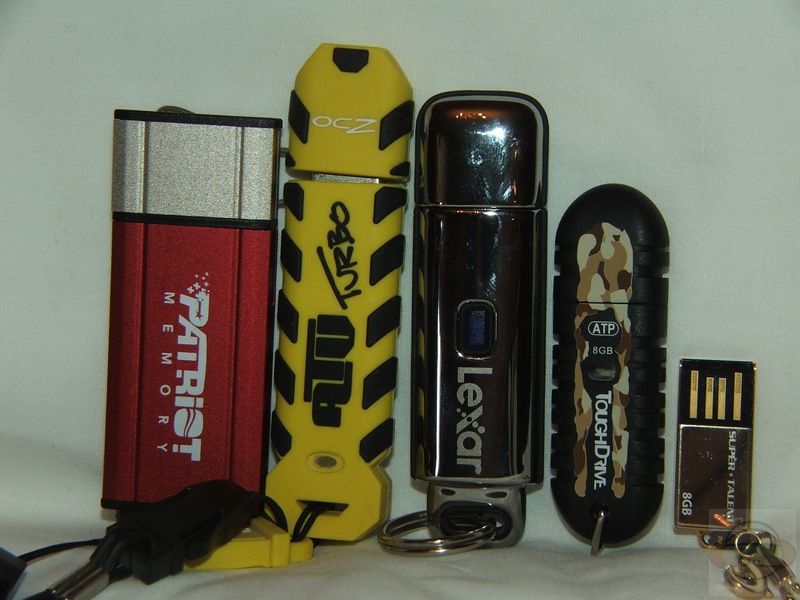 Flash drives are great little devices, but some aren’t the toughest things going, with most drives if they get wet it’s most likely dead, but they are some that claim to be rugged and tough. 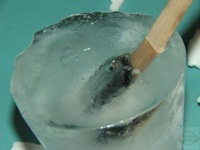 This is technogog, and we like to test stuff! 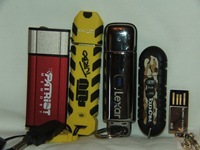 Today for review I’ve got what claims to be a tough and rugged USB drive, is it? Well it’s the ATP ToughDrive Camo 8gb USB drive and I’ve put it to the test, I’ve run it over with a car, I’ve washed it with my laundry and I even turned it into an ice pop complete with stick! 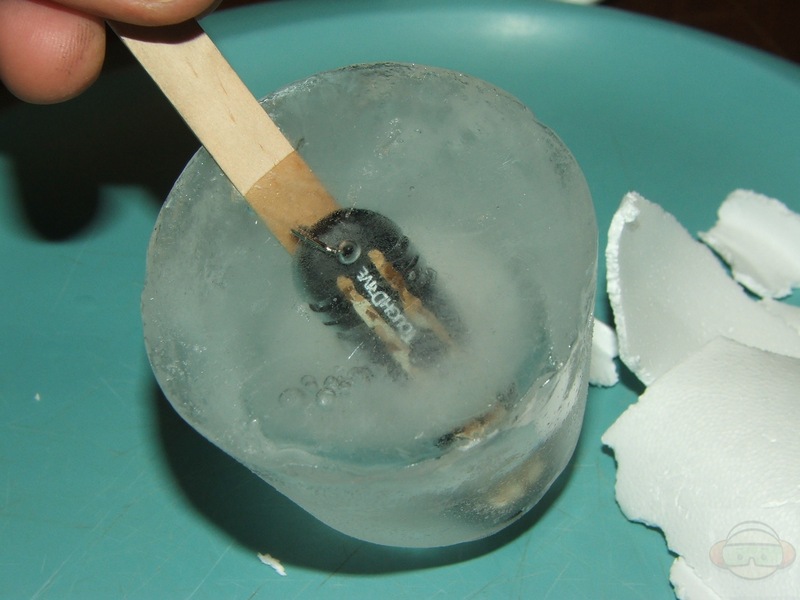 USB Popsicle anyone? Read on to learn more about it, check out the video of the adventure and some still pictures as well. 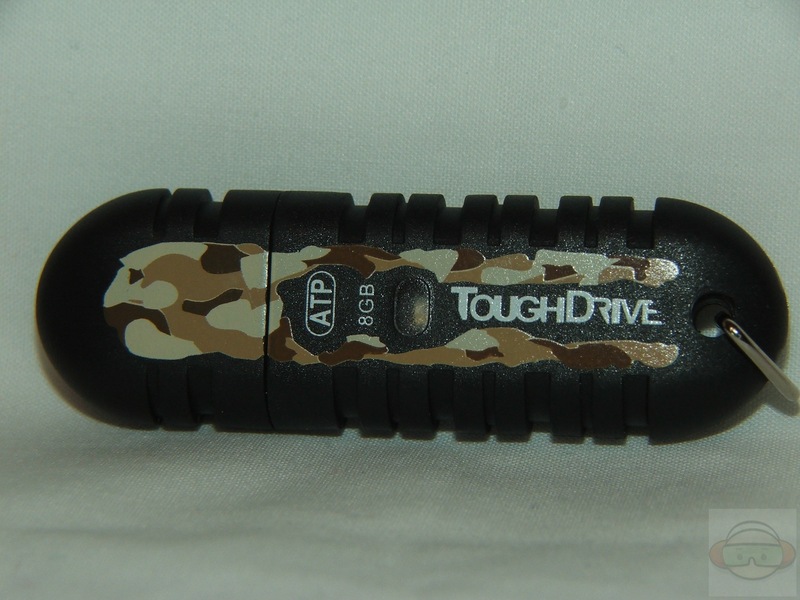 The ATP ToughDrive Camo comes in the tough to open plastic clamshell style package, we can see the ToughDrive through the front, and there’s specs and features listed as well. 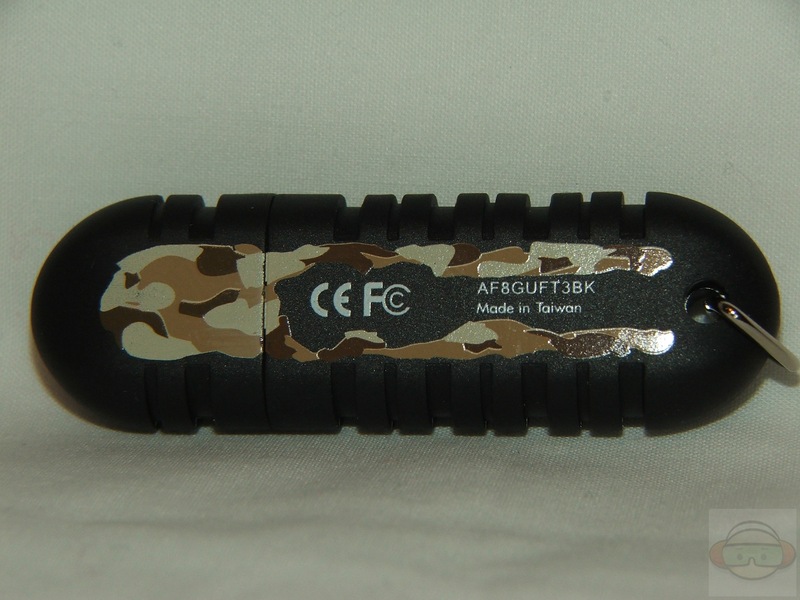 As the name Camo suggests, it has a camouflage pattern on it, look to be a desert camo style. 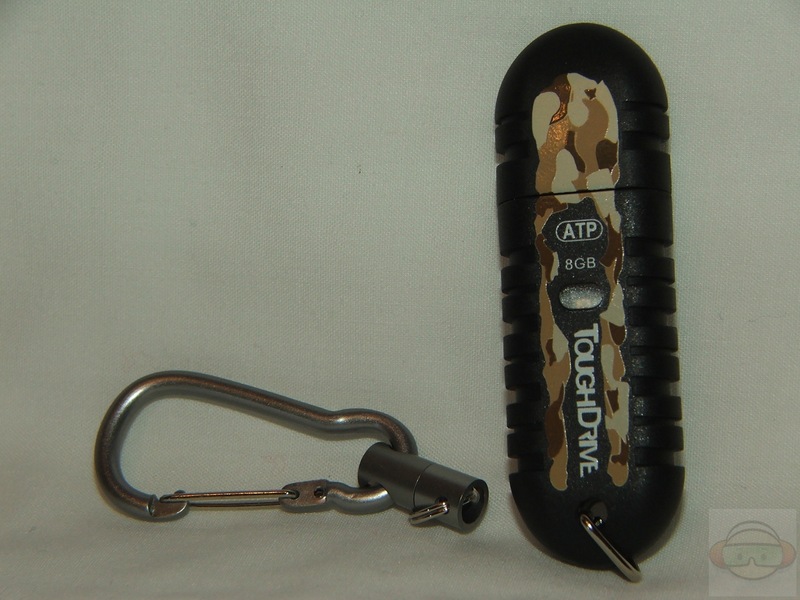 Included in the package is a metal clip to secure it wherever you need to. There is an LED on it to indicate power and activity as well. 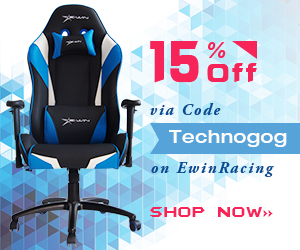 The black housing is a synthetic polymer for shock absorption and water resistance. SPECIAL CAMOUFLAGE EDITION of the award winning ATP ToughDrive. 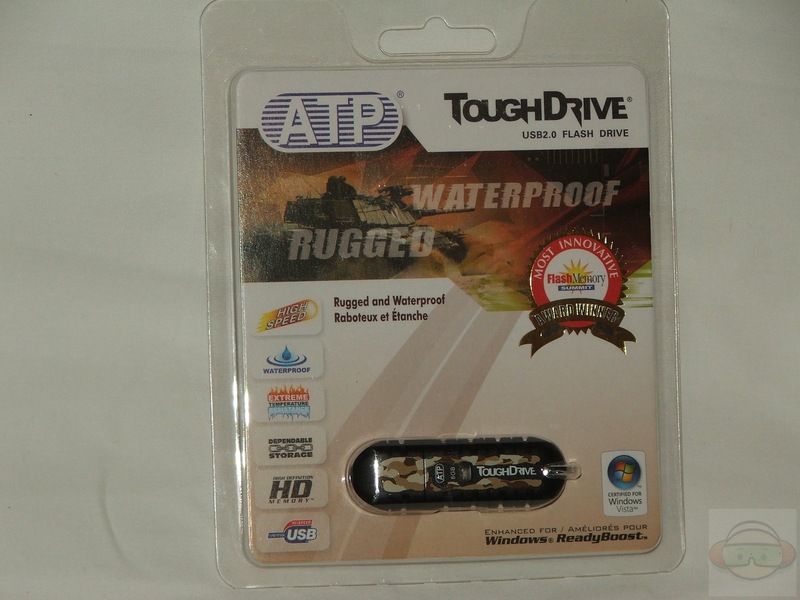 Built with a synthetic polymer housing and ATP SIP technology, the ToughDrive is the ultimate rugged USB drive built for all conditions! 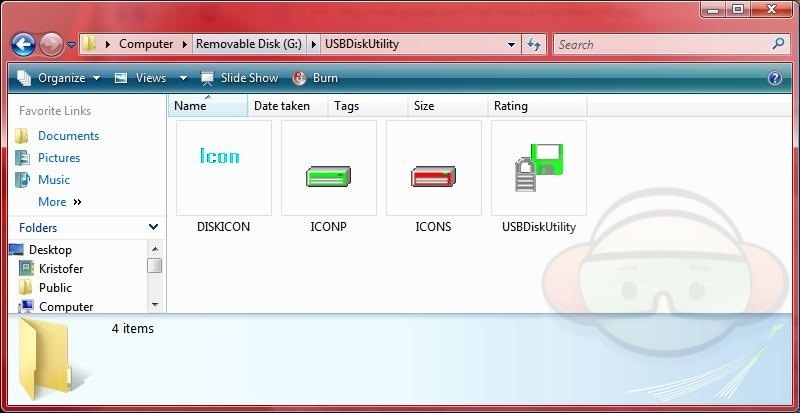 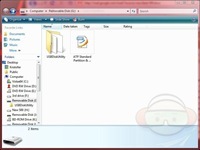 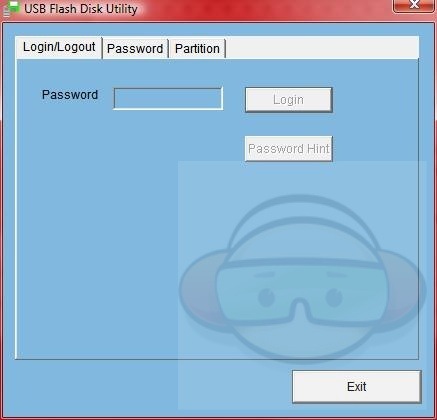 Once you put it in your computer and access the ToughDrive you’ll find a PDF file about partitioning the drive and folder that contains a program to help you do this and password protect the drive also. 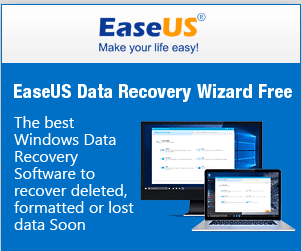 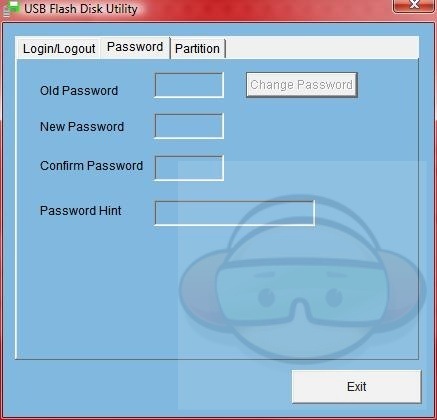 The software is basic and easy to use, it allows you to create a password, and partition the drive with a public and a password protected partition. 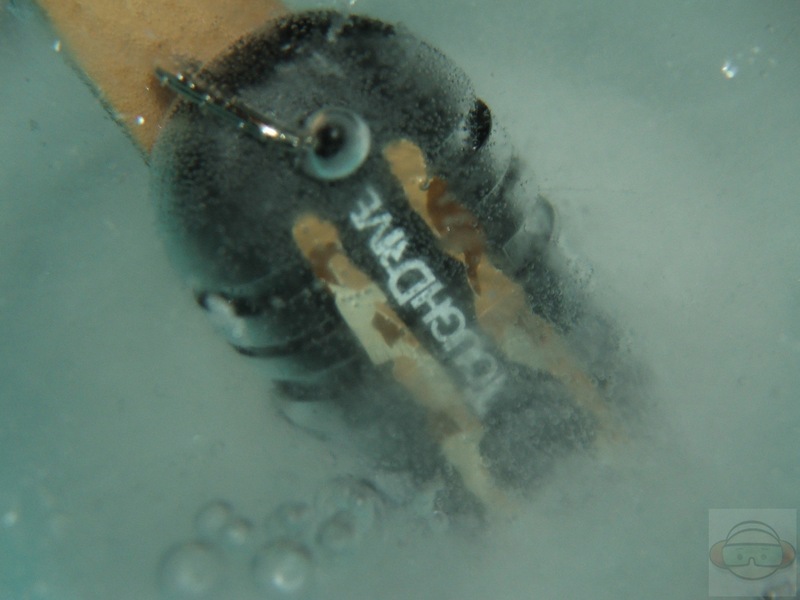 Before we get into the rough physical testing, let’s check out the performance of the ATP ToughDrive Camo. 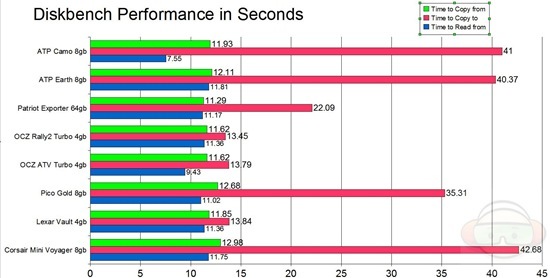 Performance is decent, but not the fastest of the bunch, but not the slowest either, it’s about average. Read performance is excellent on the ToughDrive, it’s the Write Performance that brought the overall score down, we can see it’s not the best with writing. 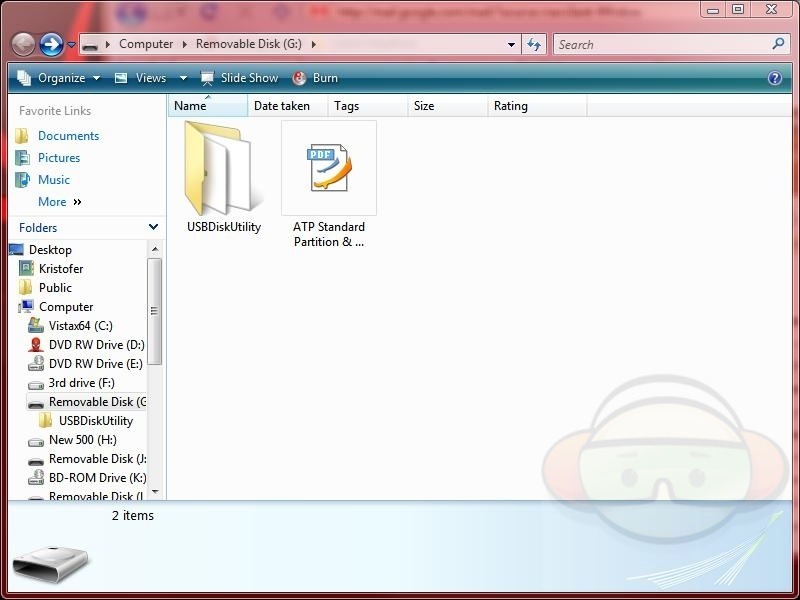 Next up we’ve got DiskBench, I used the same 350MB .AVI video file for all testing. 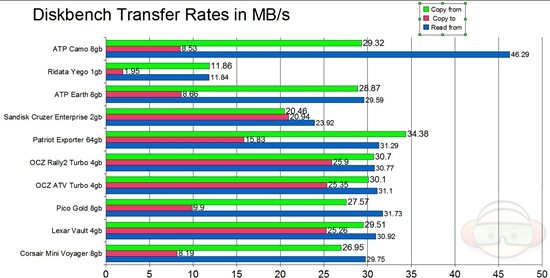 The results are for Time to Copy From, Time to Copy To, and Time to Read From in seconds, of course lower is better. 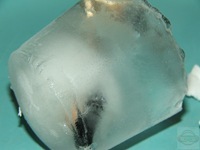 The Copy To time is the same as Writing to the drive, we see it takes a bit to copy tot eh ATP ToughDrive, but Read Time and Copy From Time are both very good. 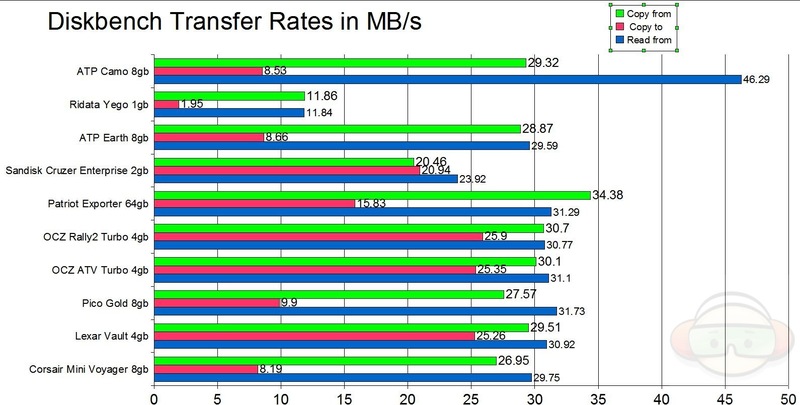 as you can see the Copy To or Write To speed is fairly slow with the ATP ToughDrive, similar to the ATP EarthDrive we looked at a few days ago actually. 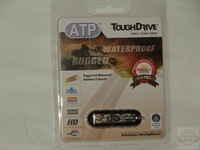 Ok, now that’s out of the way, on tot he fun part of this review, the freezing, squashing and washing of the ATP ToughDrive! 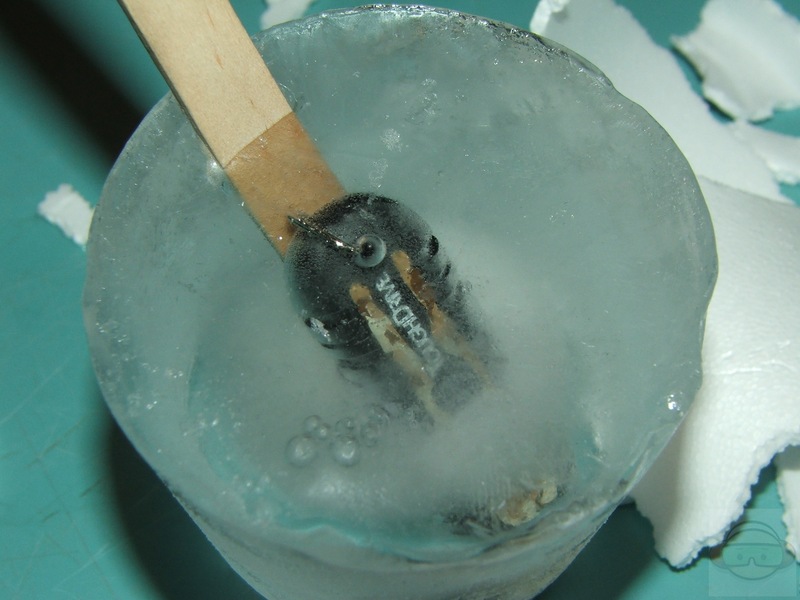 Here’s a video I clipped together of me freezing the ToughDrive, Running it over (well my wife ran it over, I filmed it) and washing the ToughDrive with my clothes. it came out unscathed for the most part, but the good news it that it still works! I had to bend it back into shape, but it still works perfectly!!! 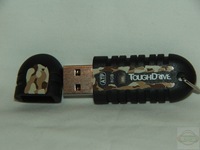 So this is one tough little drive! 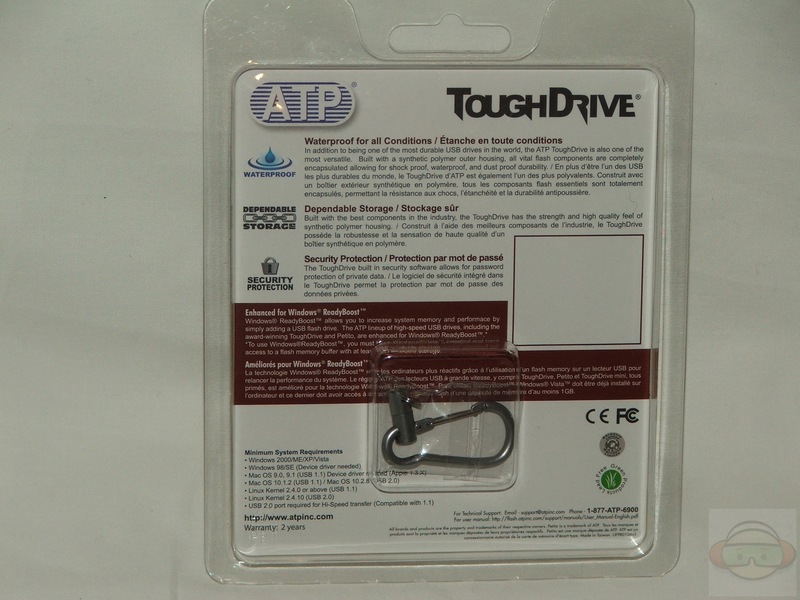 As you can see from my testing the ATP ToughDrive is really one tough little drive! 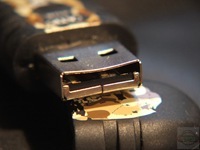 If it can survive all of that I’m sure it will withstand the rigors of daily life. 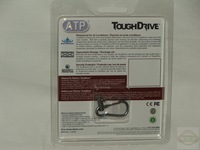 The ATP ToughDrive isn’t the fastest of the bunch, but it’s got decent performance overall, so it’s not a bad little drive especially if you consider it can take most whatever you throw at it.